Rabat - The North Africa-focused E&P company SDX Energy announced on Monday a new gas discovery at its KSR-15 onshore well on the Sebou area in Kenitra, Morocco. 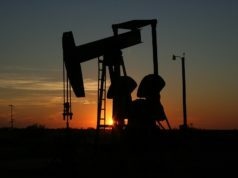 Rabat – The North Africa-focused E&P company SDX Energy announced on Monday a new gas discovery at its KSR-15 onshore well on the Sebou area in Kenitra, Morocco. 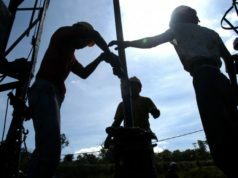 The well, drilled to a depth of 1,830 meters, has encountered 17.2 meters of net conventional natural gas reservoir section across 4 intervals, revealed the British company in its latest press release. SDX Energy added that the reservoir, located at the Hoot sand, “had an average porosity of 29 percent. This is the highest average porosity recorded for the Hoot sand in the basin,” explaining that “the quality of the Hoot exceeded the [firm’s] pre-drill estimates.”. “We are pleased to be announcing another successful result from our Moroccan drilling campaign as we continue to build real momentum with this programme,” said Paul Welch, president and CEO of SDX. 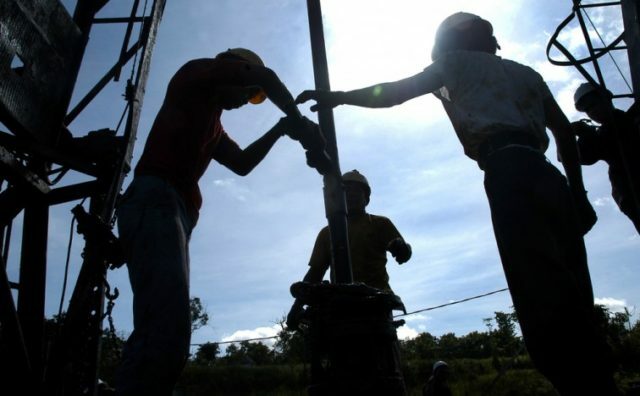 Once the drilling rig has left the location, the company expects that the well will be connected to the existing infrastructure and on production in early December. “It is also very encouraging to have connected the first well and I look forward to reporting on the test results in due course,” Welch stressed. SDX has another development well called KSR-14, which was drilled in September in the same area. 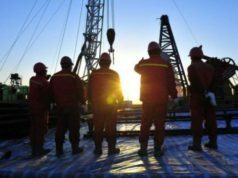 “These first two successful wells keep moving us closer to achieving our target of increasing local gas sales volumes in Morocco by up to 50 percent in 2018,” said Welch. 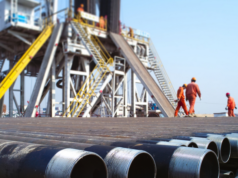 Just this October, SDX announced two gas discoveries at the KSR-14 well on the Sebou permit in Kenitra, in which the company has a 75 percent working interest. The well, drilled to a depth of 1,830 meters, has revealed traces of gas in the Guebbas and Hoot formations. “Initial results have exceeded pre-drill estimates and work is currently underway to further evaluate the well’s accurate recoverable volume estimate,” the company stated October 11.